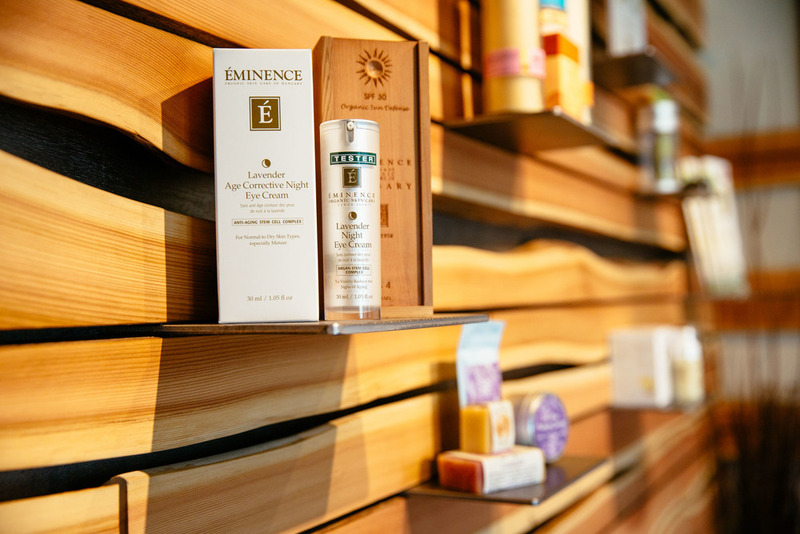 Located on the stunning west coast of Vancouver Island, the Sacred Stone Spa is Tofino’s premiere boutique spa. We offer both holistic and registered massage therapies designed to cater to every aspect of relaxation and healing that your body and mind craves. 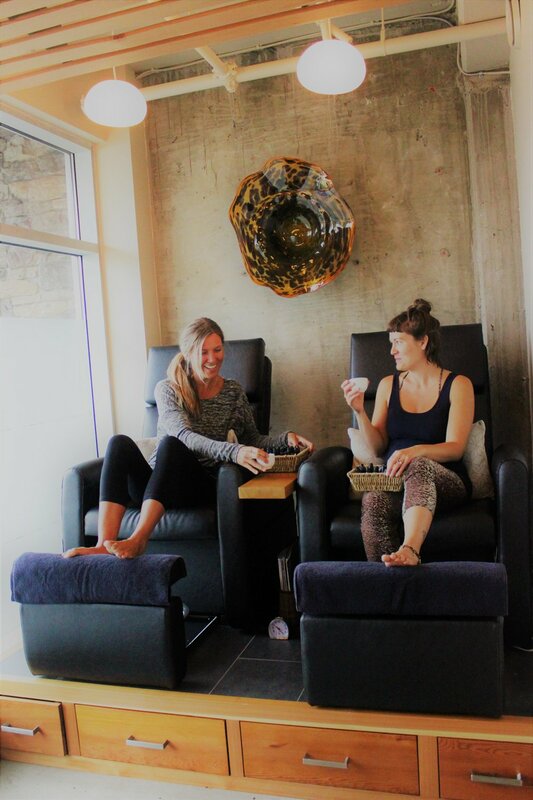 Fusing global techniques and West Coast culture, our goal is to ensure that you leave the Sacred Stone Spa feeling renewed, relaxed and rejuvenated. The Sacred Stone Spa offers a tranquil and comforting setting to relax and unwind. We have four treatment rooms and offer couples massage for those who wish to enjoy the presence of a friend or loved one together in the room, and Spa parties are available for Weddings or any group function – let us host your special occasion! 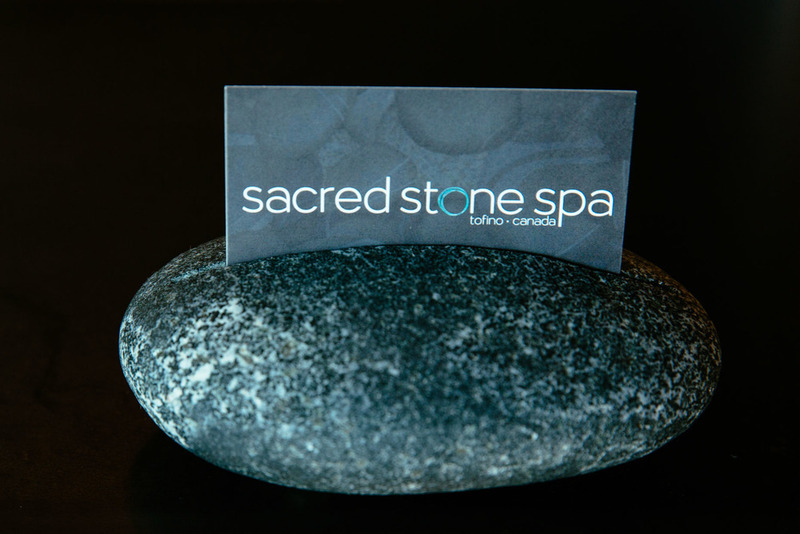 Come and spend an hour, an afternoon, or the entire day to indulge in all that the Sacred Stone Spa has to offer.